Provider Resources – Disease information at your fingertips. 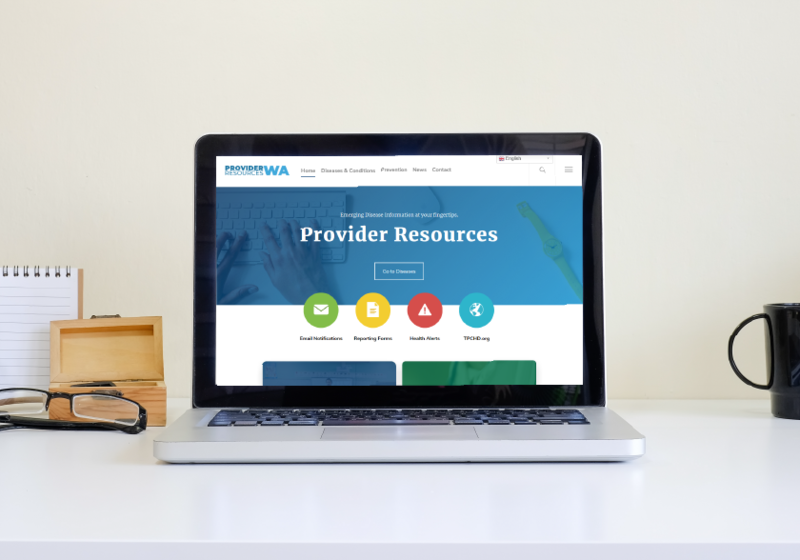 Provider Resources WA is a demonstration for local health jurisdictions. This website is not intended for use by healthcare providers or the public. If you are a healthcare provider, you can find helpful resources by clicking on your county below.